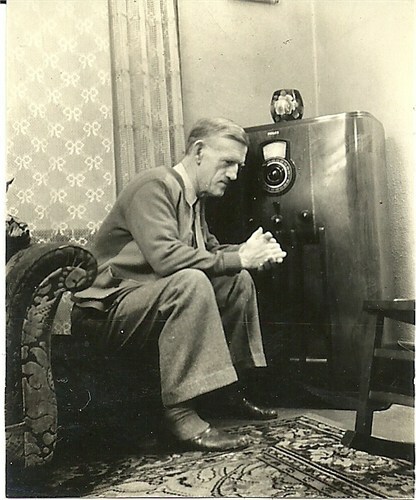 This is the last of ‘the siblings’ to write about, my great great aunt, Rose. 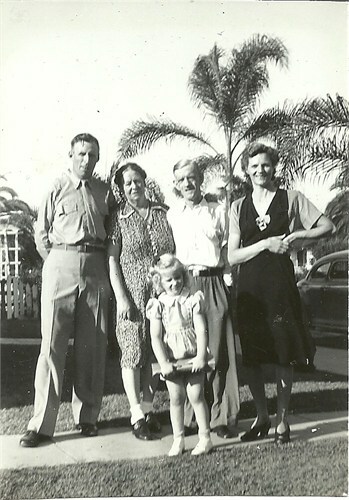 Her siblings; Marion, Grace, Alice and John were all older than her. Given that she was the youngest, she immigrated with her parents when they came to Canada. It seems that the others were all sent ahead although, as you’ve read, I haven’t verified Marion’s passage. 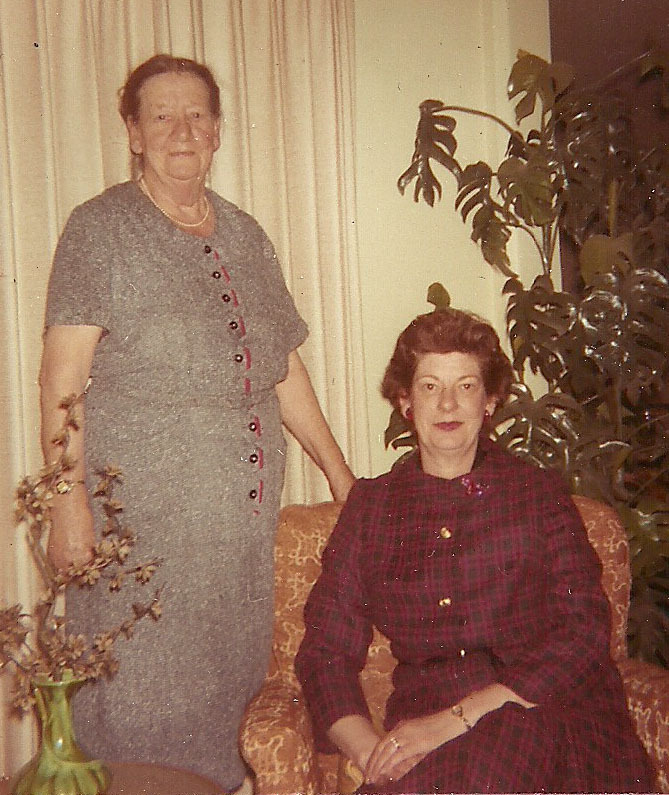 The wonderful thing about looking at Rose Margaret is the fact that my cousin, Anne, who lives in Kansas, had some photo archives of visits to see Rose and Harry, who lived and passed away in California. Much as the others, Rose was baptized on April 22nd in 1883 in the Parish of St. Andrews Lambeth and came up through a childhood of poverty. I have her birth date as January 29 of that year. 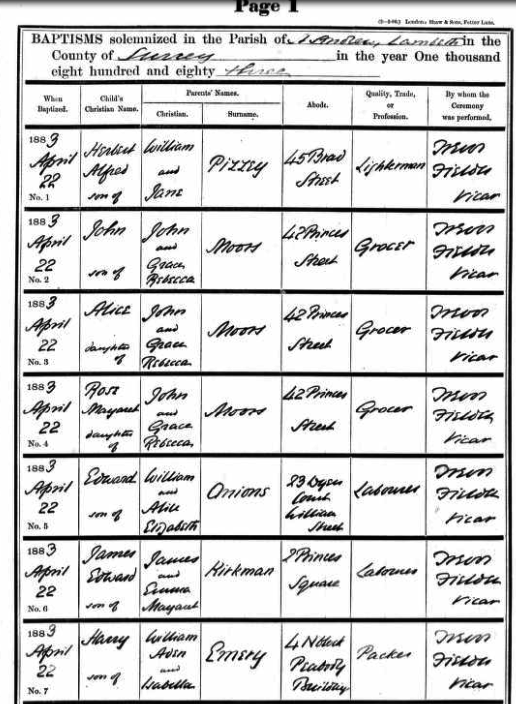 On the 1891 Census in Lambeth, Rose, Alice and Ada are all living at 42 Princes Street with their parents, Grace and John. 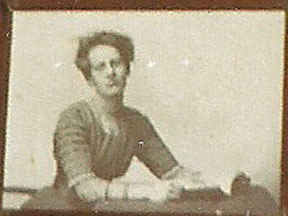 Marion Ada, named Ada here, is already listed as a Domestic Servant in London. 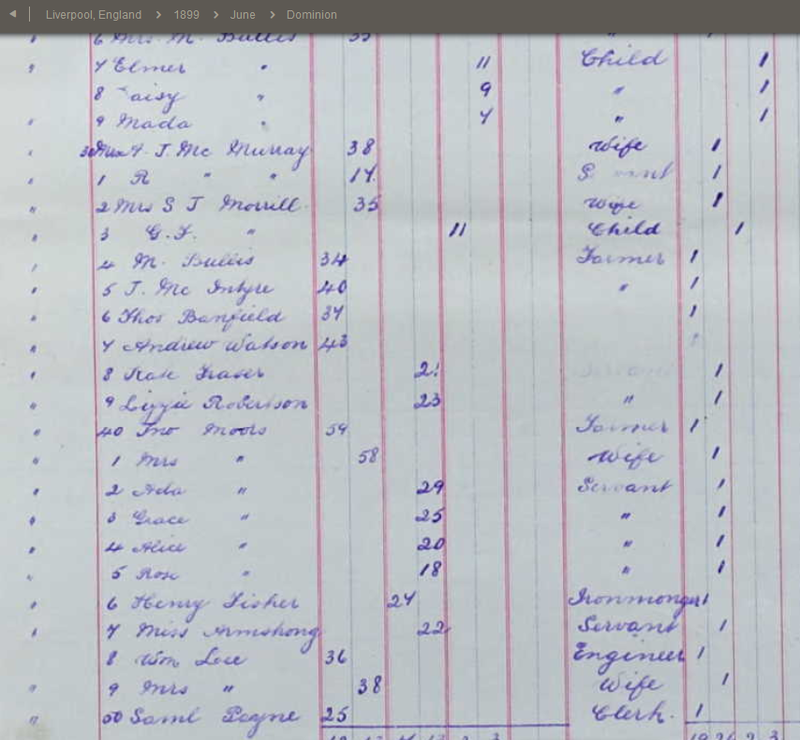 Rose immigrated to Canada with her family in 1899, it seems, for the first time. Her other family members had several passages by this time. 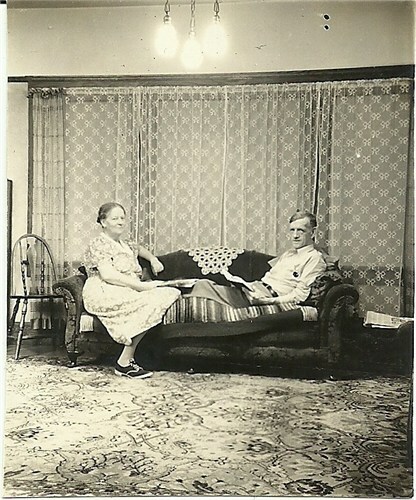 Finally, the entire family would be seeking out residence in Hamilton, Ontario, in the vicinity where John had been labouring since the age of 13. On May 9, 1900 the family (John, wife Grace, daughters Grace, Alice and Rose) is found making a second passage together on the Dominion, Second Class from Liverpool to Montreal. Grace is already identified as a Spinster at this point. 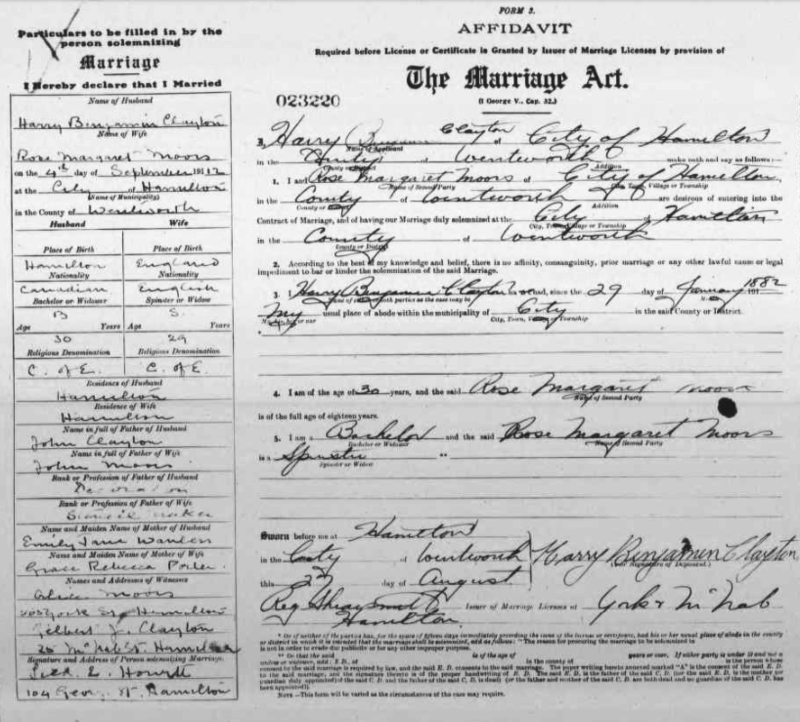 On the 1901 Census in Hamilton, Ontario, Rose Margaret is found to be a Domestic with William and Bertha Wood. My cousin Anne shared the following youthful photo of Rose with me. 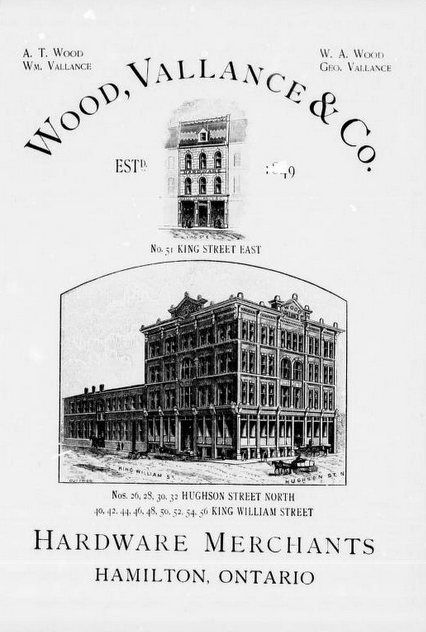 William Wood is running a very successful hardware business in Hamilton. On 4 September, 1912, Rose marries Harry Benjamin Clayton, six years before she is to lose her father in 1918. 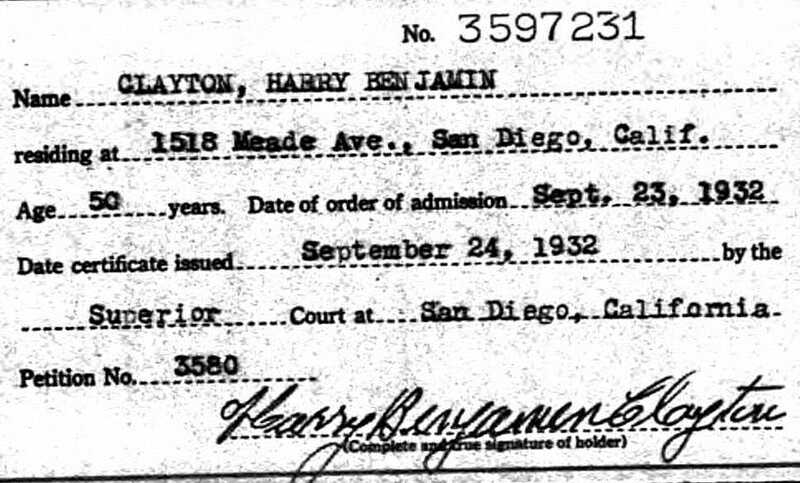 After her father’s passing, somewhere before the 1921 census, Rose has made the move with Harry to the California coast. I think, at the time, the west was the land of opportunity and so this decision is not surprising. Their address is listed on most documentation as being 1518 Meade Ave. in San Diego. 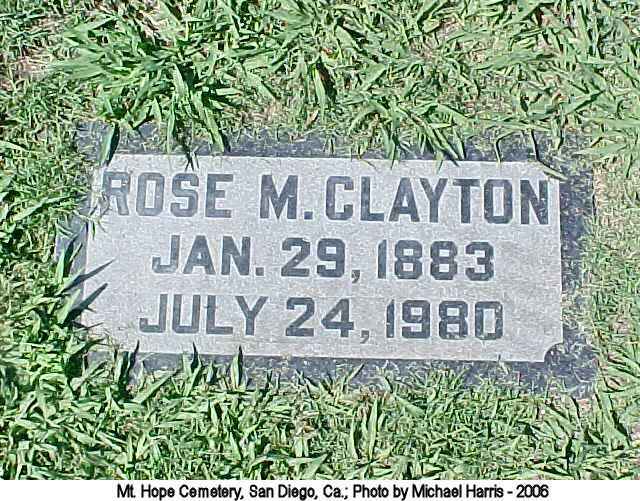 Rose Margaret’s final resting place near her husband, Harry; her mother Grace; her sisters Grace and Alice in the Hope Mountain Cemetery, San Diego. More detail will be added as I sort through things, but this is a good start.